Please select for either 1 or 2 people. 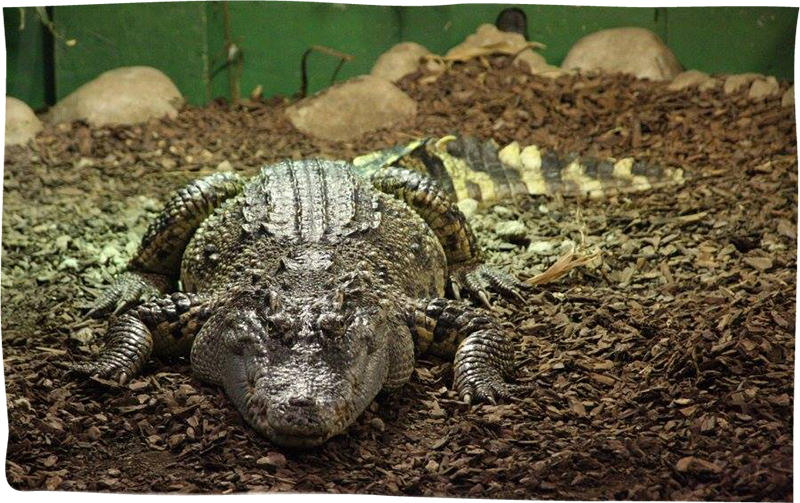 We've made it possible for you to get up-close and extremely personal with some of our most spectacular animals. These incredible experiences are carefully designed allow you to encounter crocodiles in a way that few people have.